Art is something that has mesmerized me. I have fell in love with so many forms of art throughout my life. I never have real significant meanings for why I fall in love with what I do. I just feel a natural art to certain types of styles. I think what we are drawn to shows us a little bit more of who we are as people. For me, I am drawn to vintage styles and styles that portray a sense of punk rock. I absolutely love street art. I find the entire concept so intriguing and so beautiful. I recently discovered the works of mystery street artist Banksy and I fell in love immediately…so much so that I bought a couple of books and ordered a couple of prints. 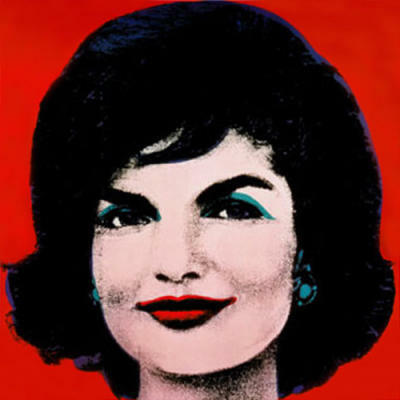 My favorite artist to this day though is Andy Warhol. I don’t know a lot about him as a person but I plan on doing my research. 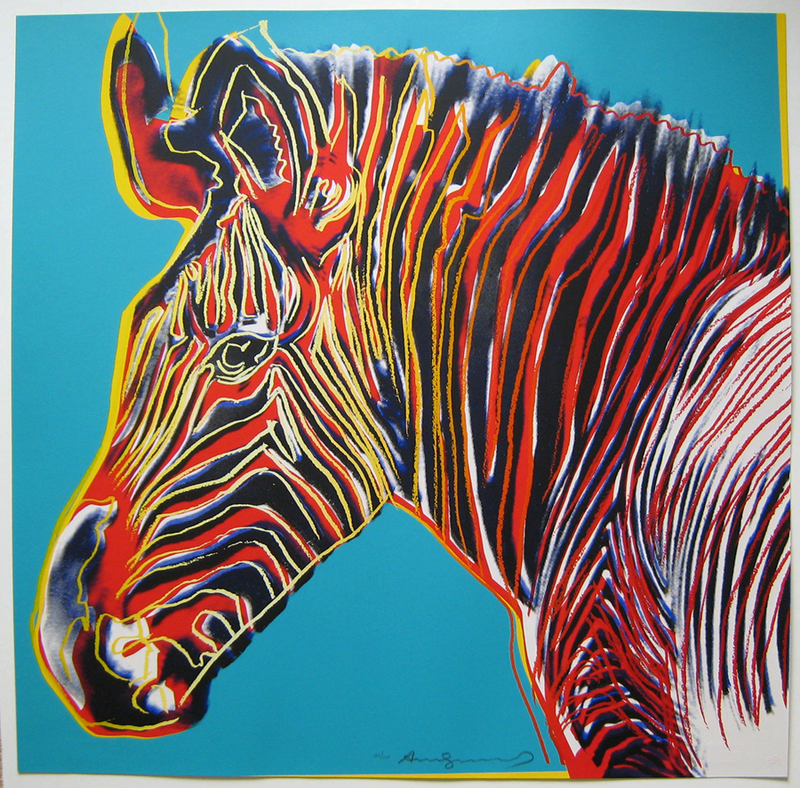 I just love his funky style and how he expresses himself with such bright colors. I remember being in an art class in college and first being exposed to his pieces and I loved his original style….it felt like my own kind of style. I have a little bit of punk rock hidden inside of me…hahaha. I love art because it helps define you. You are able to learn so much more about your own style and what you are naturally drawn to. I think that speaks volumes. 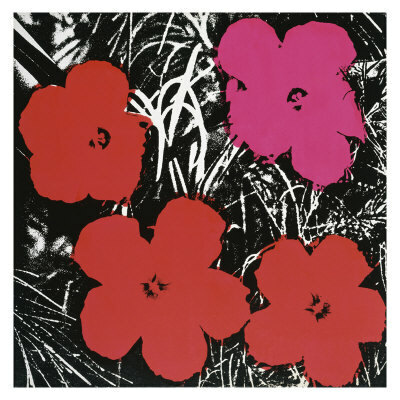 Below I have included some of Warhol’s pieces that I really like in hopes that you enjoy them to. To my fellow readers I am hoping you answer this same question so you can expose me to more artists and help me learn a little bit more about you. Who’s work do you like and why??? 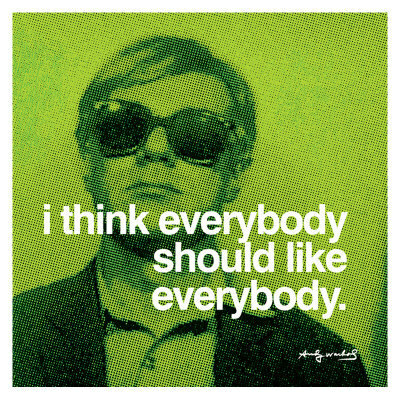 Love the Warhol quotes! He was a true artist/visionary/genius/mentor. 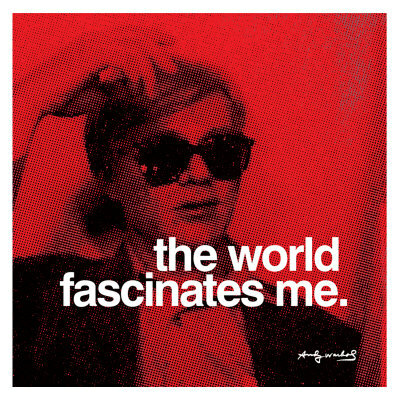 Changed the way I perceived the world. Great post! Picasso, Pollock and Kahlo are my favs.